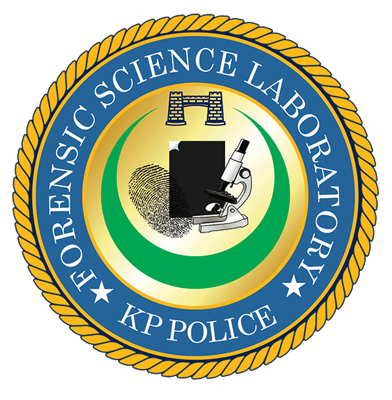 In forensic Laboratory, reception is the first point of contact with officials. Here the experts initially analyze which cases to be accepted into the laboratory for examination. These cases/exhibits and parcels are received from law enforcement agencies (LEAs) of Khyber Pakhtunkhwa, Gilgit Baltistan, Pakistan customs, Anti-narcotics force, Excise and Taxation. These cases are immediately delivered to concerned sections which after examination return it to reception office who deposit the exhibits/parcels in the strong room for delivery on the following day. While the expert’s opinion is handed over to reception for dispatch. The receipt, dispatching of reports and parcels. Maintenance of complete record of cases referred to FSLfor analysis and expert report. Guidance of case submitting officials. Computerization of receipt/dispatch records of cases submitted.